With the recent announcement and availability of the Movidius™ Neural Compute Stick, a new device for developing and deploying deep learning algorithms at the edge. 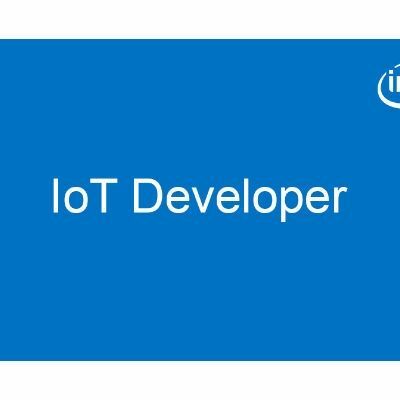 The Intel® Movidius team created the Neural Compute Stick (NCS) to make deep learning application development on specialized hardware even more widely available. The NCS is powered by the same low-power Movidius Vision Processing Unit (VPU) that can be found in millions of smart security cameras, gesture-controlled autonomous drones, and industrial machine vision equipment, for example. The convenient USB stick form factor makes it easier for developers to create, optimize and deploy advanced computer vision intelligence across a range of devices at the edge. The USB form factor easily attaches to existing hosts and prototyping platforms, while the VPU inside provides machine learning on a low-power deep learning inference engine. You start using the NCS with trained Caffe* framework-based feed-forward Convolutional Neural Network (CNN), or you can choose one of our example pre-trained networks. Then, by using our Toolkit, you can profile the neural network, then compile a tuned version ready for embedded deployment using our Neural Compute Platform API. 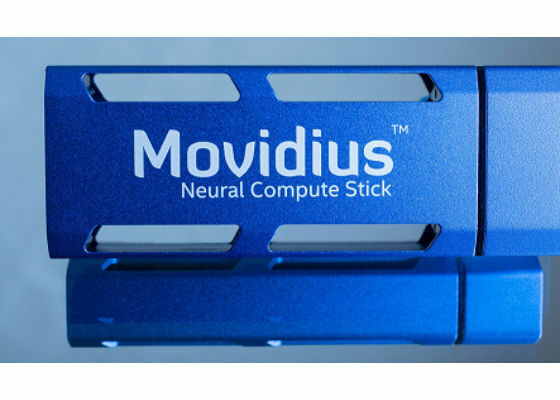 The Intel Movidius team, is inspired by the incredible sophistication of the human brain’s visual system, and we would like to think we’re getting a little closer to matching its capabilities with our new Neural Compute Stick. Can i use AV receiver with my HD TV?